Nickname: Galeto was a name given by Wagner’s mother when he was young, this is the name of a famous type of chicken. The name is also a colloquial way of saying “fast” (like in fast chicken) in Portuguese, and it occurred as his mother would use it when telling him to go and do random errands, asking Wagner to come back really fast. People in the neighborhood found it funny and started calling Wagner Galeto, after a while and the name stuck. Wagner Campos was born on the 31st of July, 1981 in Curitiba, Brazil. He first started training martial arts when he was 10 years old, though Brazilian Jiu Jitsu would come later in life, at the age of 19. 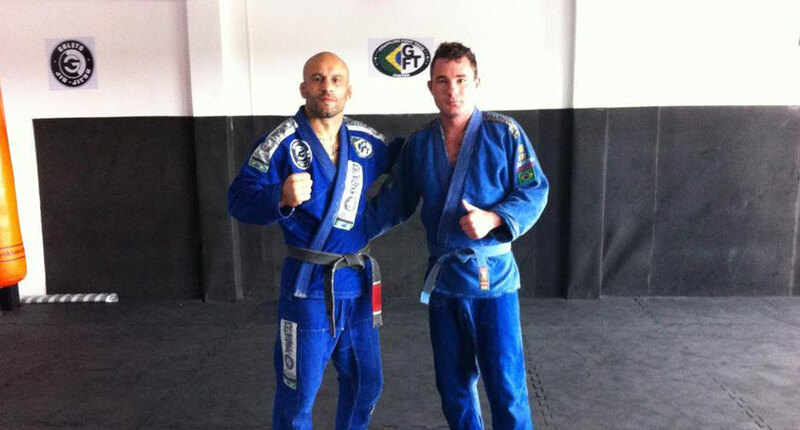 He started training under Master Gile Ribeiro (his first and only coach) who took him from while to black belt. 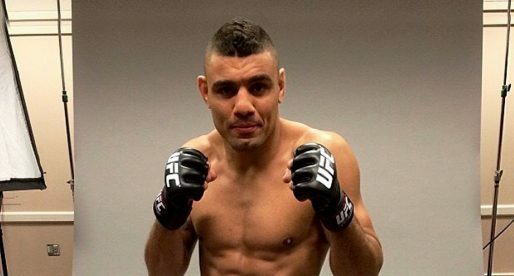 As soon as he started training BJJ, Wagner “Galeto” straight away realized that it was a sport he truly wanted to follow, dedicating himself 100%, training 7 days per week and more then often 2/3 times per day. He also added MMA to his daily routine, premiering in 2006 with a great performance over Pedro Seco. 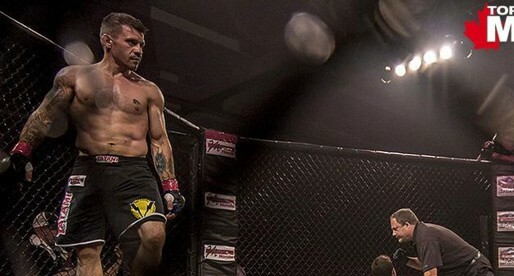 After many years in the fighting game, in 2012, Wagner Campos was offered an opportunity to fight in one of the most widely broadcasted MMA shows in the world, The Ultimate Fighter (Brazil).